Gardener’s Question Time at Shepton Mallet Snowdrop Festival in the marquee, Market Place, Sunday 17th February 11am – 12. Free event. 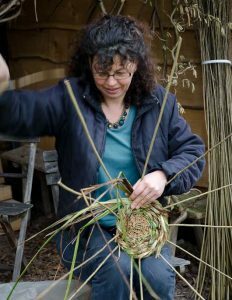 4 local horticulturists on the panel: Mickey Little from Avon Bulbs, Chris Inchley from Kilver Court, Christo Nicole from Wyld Wood Garden Services and myself. 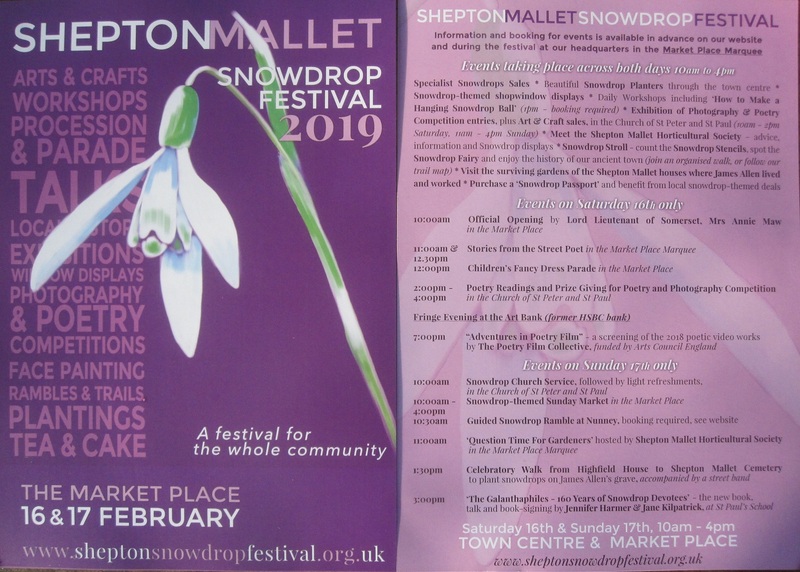 Questions can be emailed in advance (to admin@sheptonsnowdropfestival.org.uk) but we will take questions from the floor also.